Posted in Council, Rates and budget, Roads and transport, Tourism, Water and tagged Macleay Island. Posted in eNews and tagged Macleay Island. 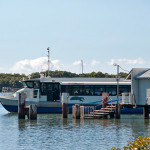 Posted in Community, Tourism and tagged island forum, Macleay Island, North Stradbroke Island, Russell Island, SMBI, Straddie. 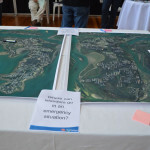 Posted in Get the facts and tagged Macleay Island. Posted in Disaster management and tagged Macleay Island, Russell Island, SMBI.